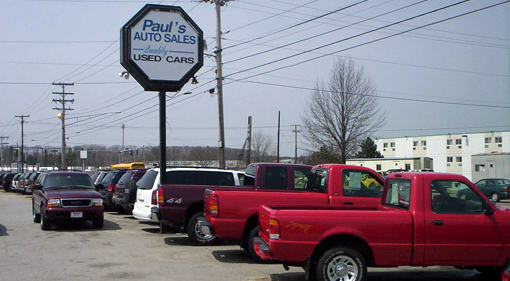 Quality pre-owned and certified used car and truck sales. Financing and warranty packages available. Experienced salespeople with a trusting reputation. Home heating fuel oil delivery service. 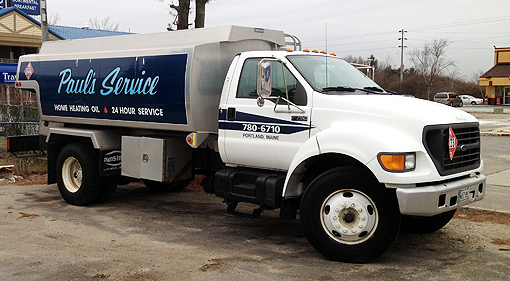 We offer 24 hour emergency service, ask about our auto-fill program. Competitive pricing updated daily. 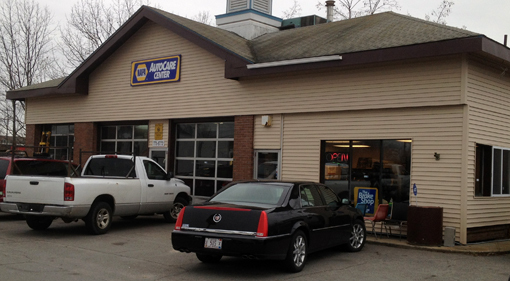 Auto repair center with certified mechanics. State inspection stickers, tune up service and full auto repair shop. Tire rotation, oil changes, alignments and more.